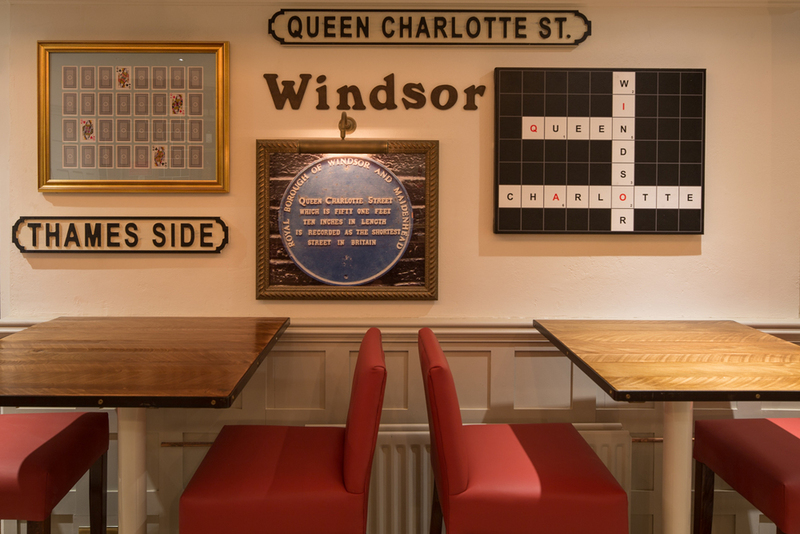 The Queen Charlotte pub is located a stones throw away from Windsor Castle. 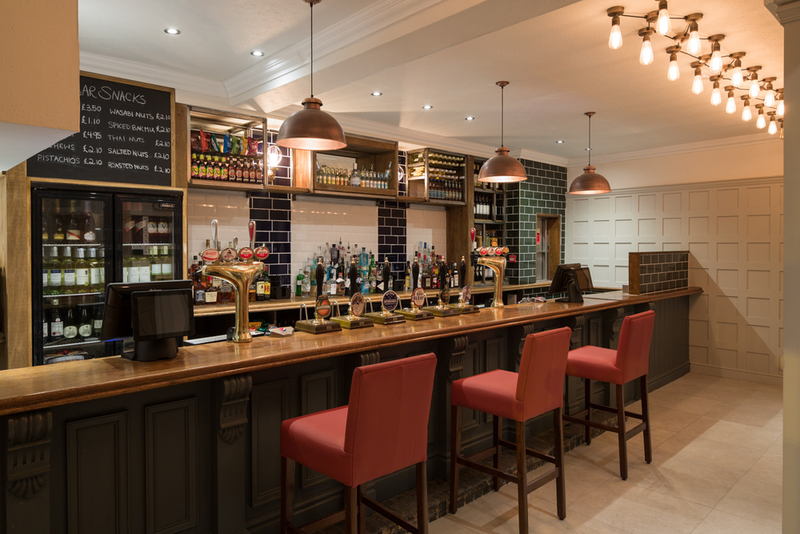 We offer high quality food with an extensive drinks menu including six rotating cask beers, often from local breweries. 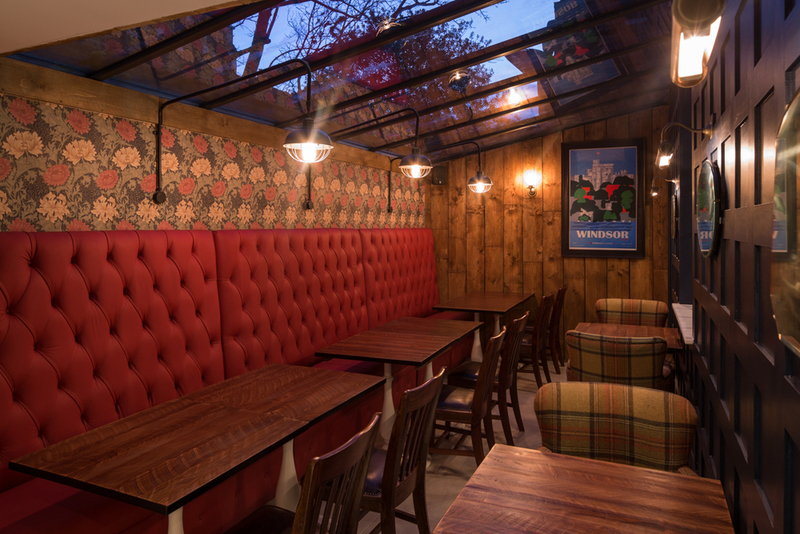 We serve over 50 different gins, including our very own Guildhall Island Gin which is made especially for The Queen Charlotte, and named after the cobbled streets in which the pub is located. 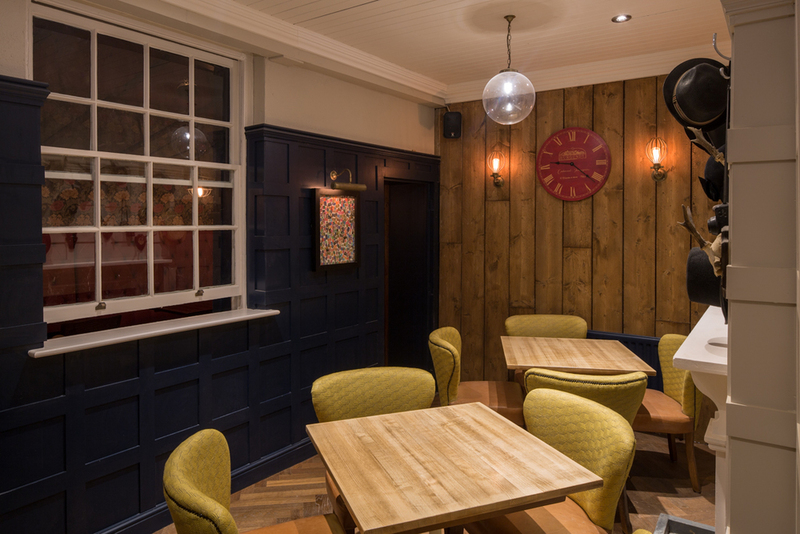 The Queen Charlotte pub also offers two stylish private dining rooms, ideal for business meetings, small private parties or dining with friends. They have free wifi and stunning views of the castle. 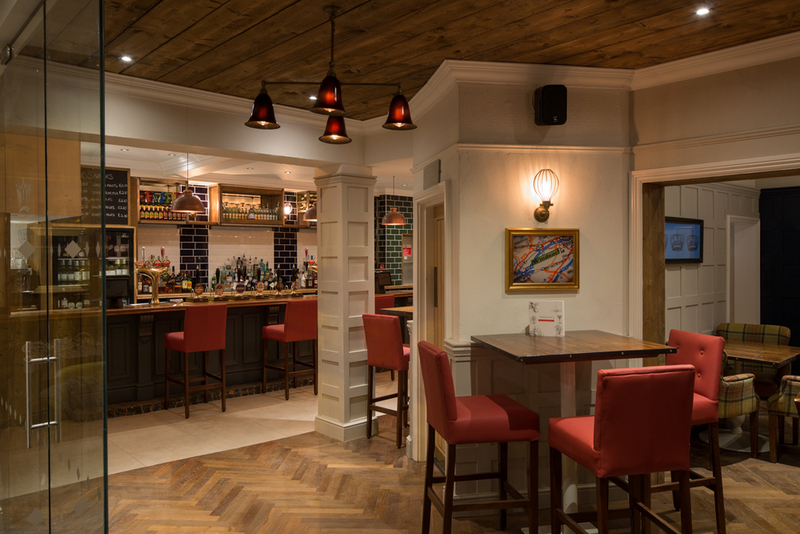 Subscribe to our mailing list to find out more about up and coming events, invitations and the latest news at The Queen Charlotte.